← Just Keep Swimming (and Swinging)! 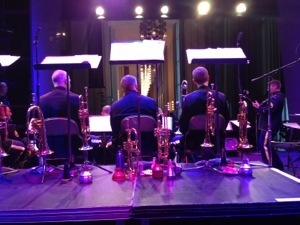 This entry was posted in Uncategorized and tagged Jazz Ambassadors, Kennedy Center, Millennium Stage. Bookmark the permalink.